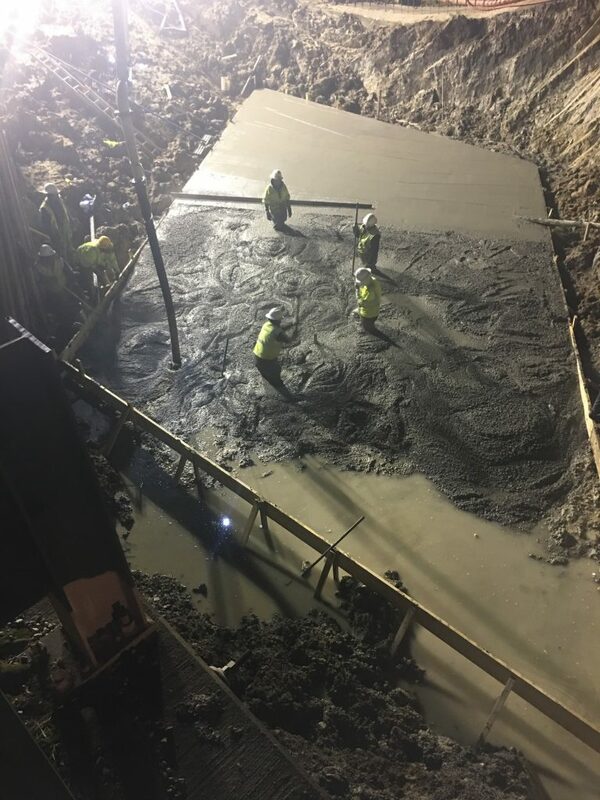 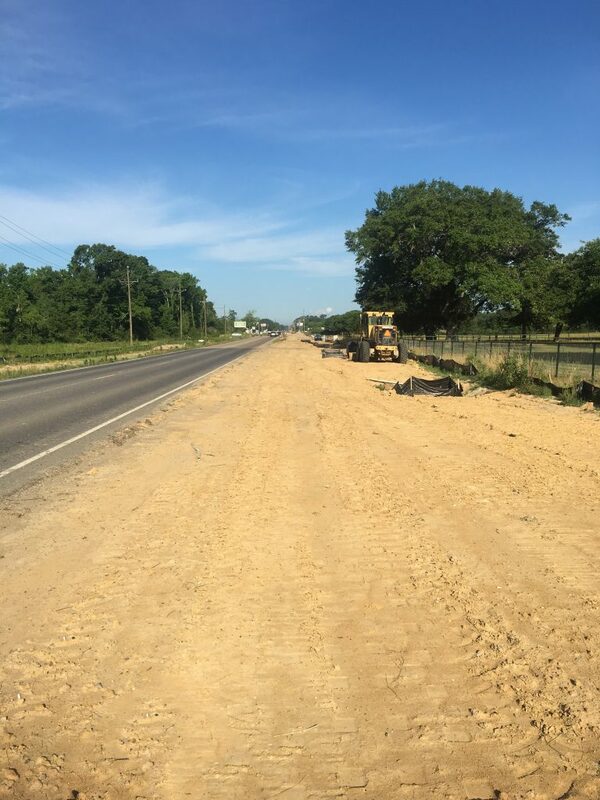 The goal of the Highway 42 project was to increase the road safety of Ascension parish by widening the heavily-trafficked 2-lane highway that runs through the heart of the region into a 4-lane highway, equipped with a multi-use pedestrian/bike pass, and a replacement of the Muddy Creek Bridge. 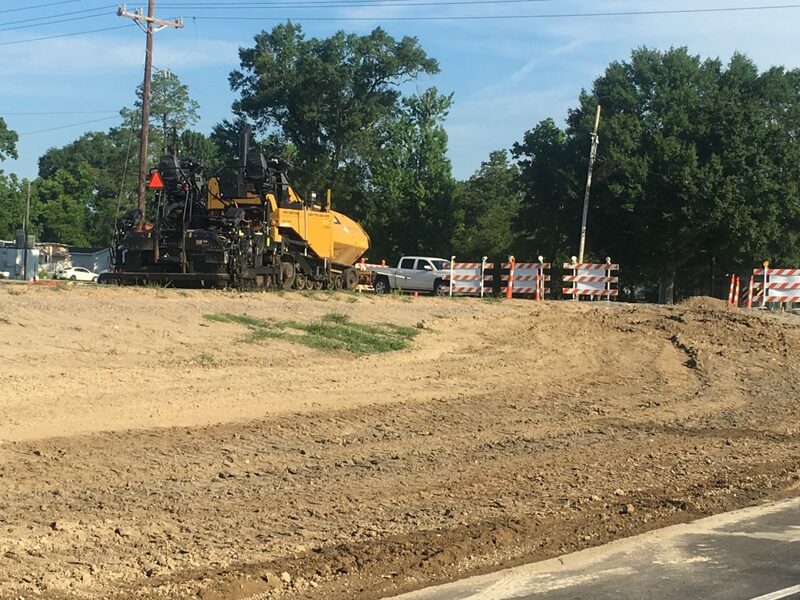 This project has had high media scrutiny, as many of the residents of Ascension Parish have been lobbying for this expansion for over two decades. 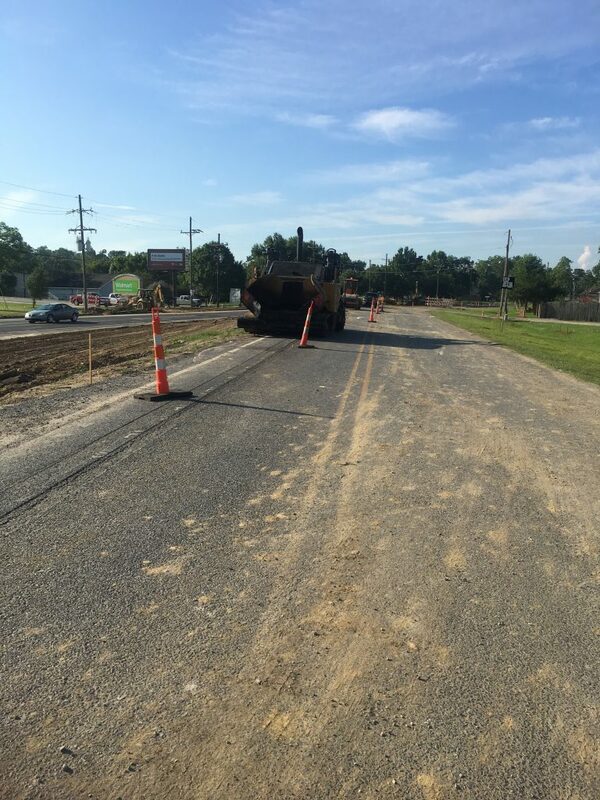 With a budget of $27.5 million, construction was due to begin in 2014. 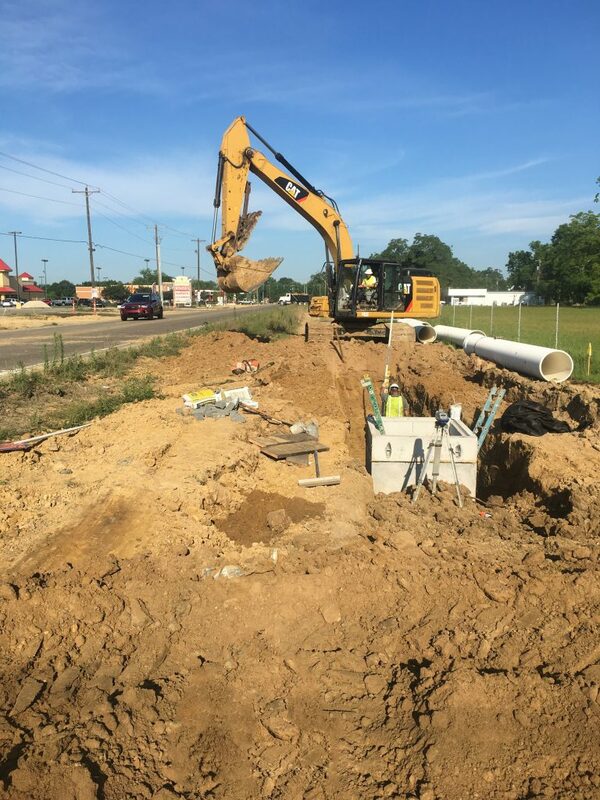 Upon clearing the land for preparation of the job, it became apparent that Ascension Parish lacked sewer lines – and all work would have to be halted until these were installed. 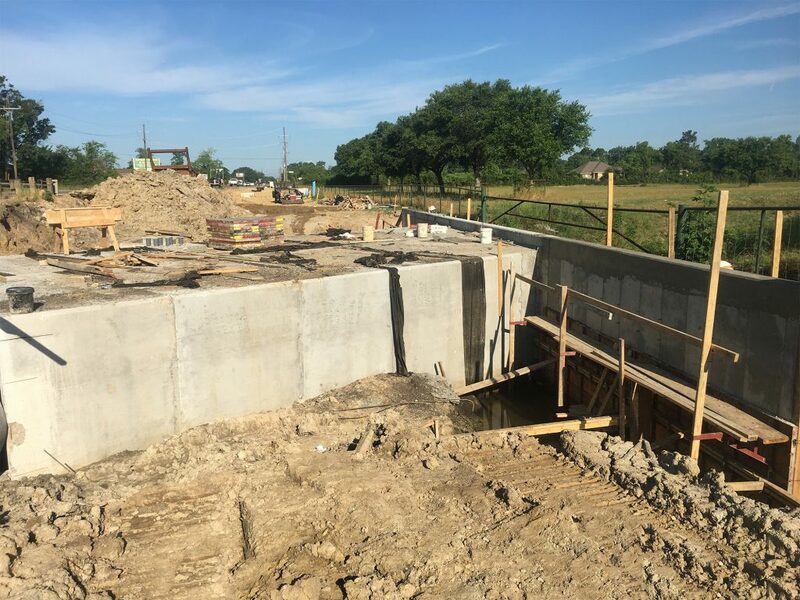 Nearly three years later, construction was able to resume after the implementation of sewer lines and a water treatment system for citizens and businesses living in Ascension Parish. 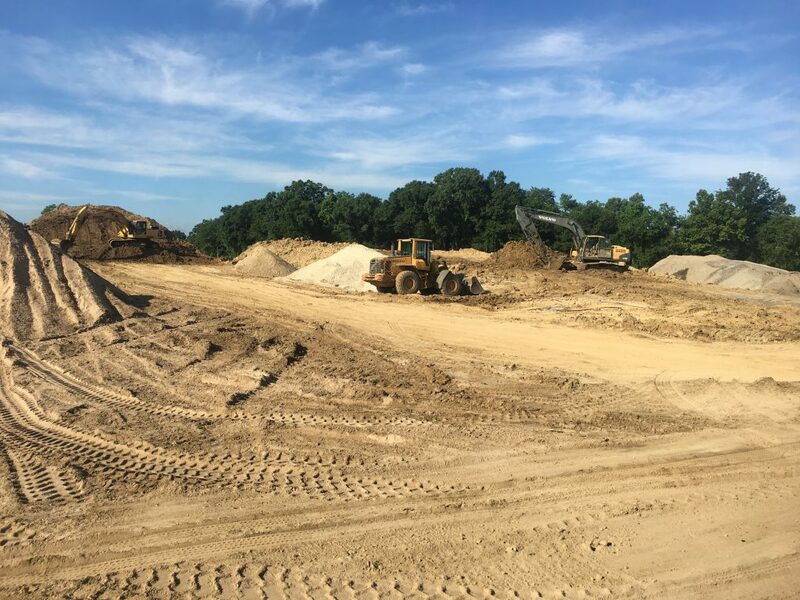 Though the first four months of construction were made incredibly difficult by unfavorable weather conditions, the Barber Bros. have been able to coordinate construction by working in phases, weekend work, and a steady amount of patience. 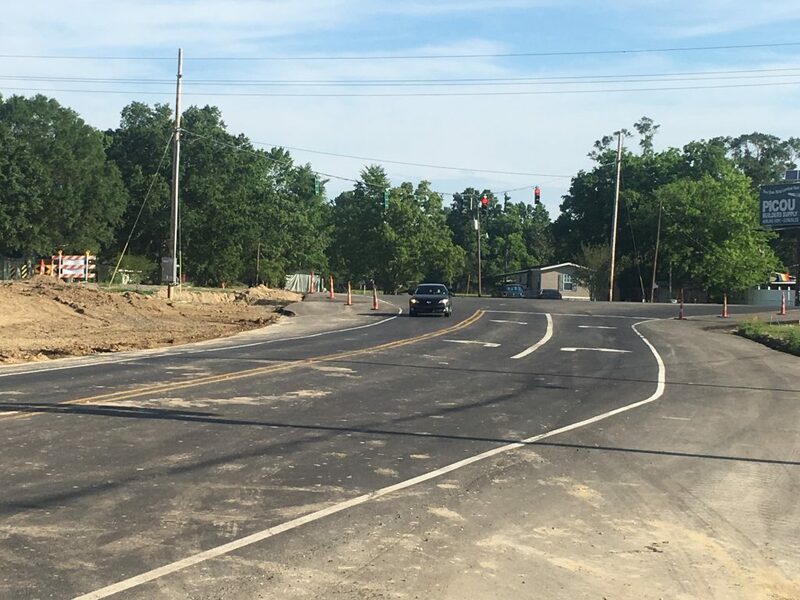 The project is estimated to be complete in about 2 years, and will greatly increase the safety of the over 24,000 cars utilizing Highway 42 every day.